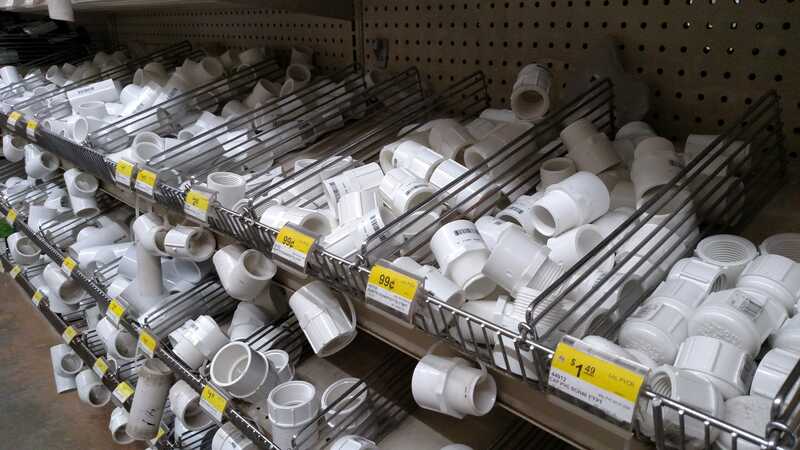 At Valley Hardware we carry just about everything you would need to get your home improvement jobs done and done right. Whether you’re an expert or novice diy-er we have you covered. 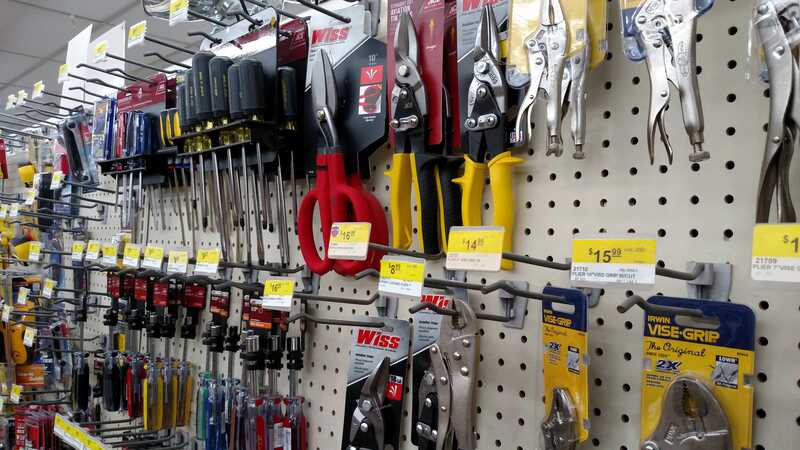 With full service hardware, plumbing, electrical and tools you are sure to find what you need to tackle your projects whatever they may be. Our friendly staff is here to answer any questions you may have and make suggestions on product that will help move projects from your to-do list to your done list. We always stop by Valley Hardware when we visit Solvang, because they have a great selection of tons of things. We usually go home with plants, and this time we bought a new kitchen timer. They have a great selection of BBQ tools, parts, and even sauces! Lots of exotic plants, patio furniture, and even baking supplies and gift items. We have also bought birdfeeder parts & food in the past. I really wish this Hardware store was by us in San Diego, but it’s OK because we know we can visit it whenever we are in the area.